“I would like to thank John and the other Commission members for the huge amount of time and effort they have put into this report. 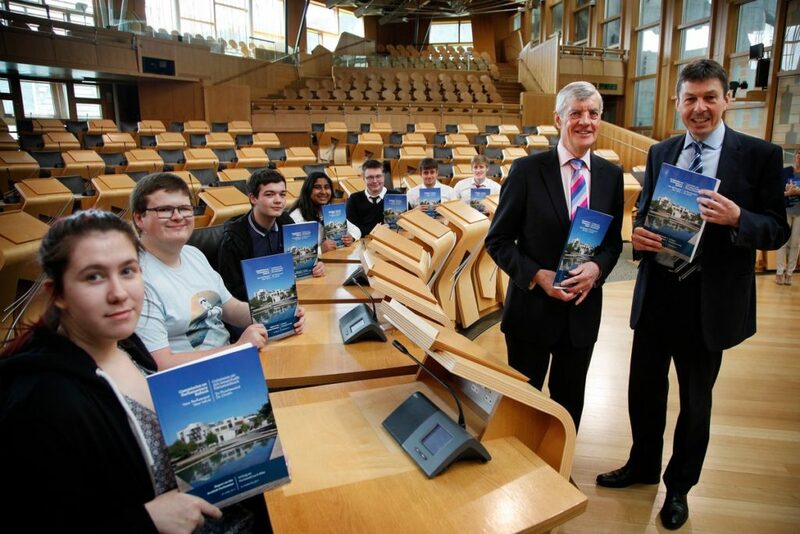 It is without doubt a comprehensive and impressive piece of work which marks a coming of age for the Scottish Parliament. “It recognises the central role Holyrood has played in Scottish political life over the last 18 years and shows how we can build on that and continue to mature as an institution as we take on additional powers and grapple with major issues ahead such as Brexit. 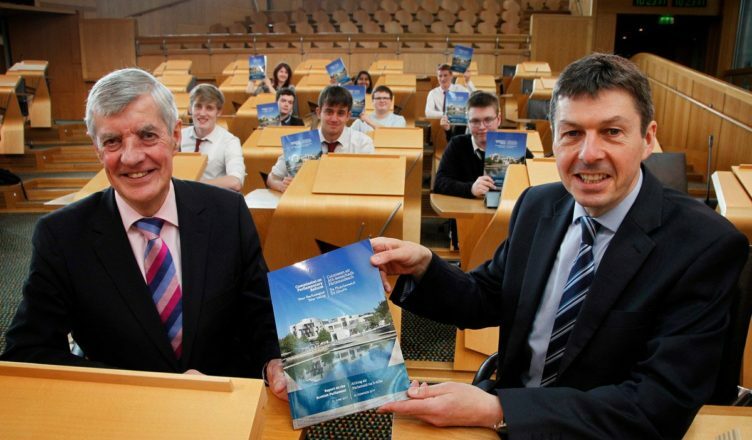 “There are over 70 recommendations in the report which touch on every aspect of how we conduct our business and at their heart are the principles of openness and accountability to the people of Scotland. “Some of the proposals, such as making more effective use of new technologies, simply reflect the way in which the world has changed over the last 18 years. Others, quite rightly, challenge us to think differently and more creatively about how we develop and evolve. All will help to strengthen the Parliament. “This thorough and thoughtful report gives us a unique opportunity to renew and refresh our relationship with those we represent, to promote robust scrutiny, strong Committees and trusted Parliamentarians. The Presiding Officer has already instituted a number of reforms to enhance parliamentary scrutiny, including extending First Minister’s Questions from 30mins to 45mins and introducing more backbench questions and more time for interventions. The independent Commission was established by the Presiding Officer in October 2016 to give the Parliament “an MOT” and ensure it remained fit for purpose after 17 years of operation.